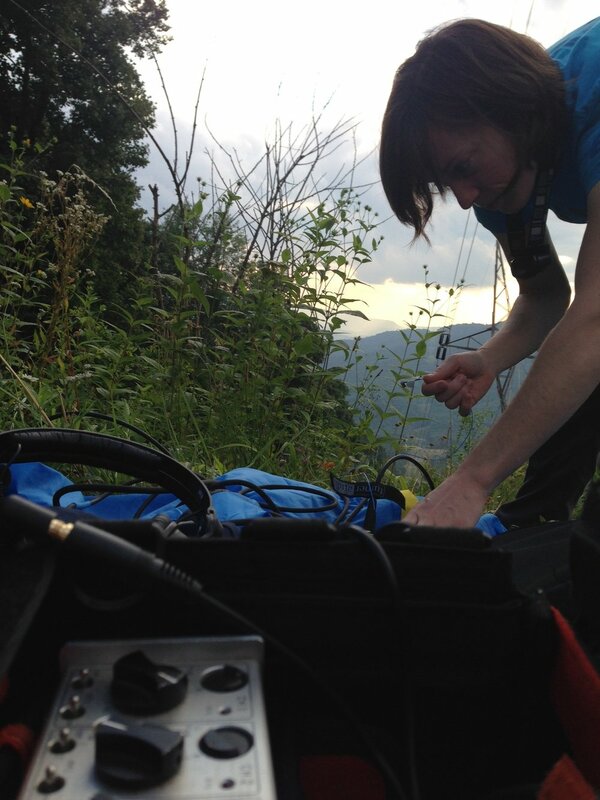 The Sound Art project began with a fortuitous meeting between Kasey Fowler-Finn and world-renowned sound artist Stephen Vitiello when their time at Mountain Lake Biological Station (MLBS) coincided in 2014. Kasey was there on an Early Career Fellowship studying harvestmen, and Stephen was a resident artist at MLBS's ArtLab, recording airborne sounds. Their mutual joy of experiencing the world through sound and appreciation of nature led to the development of the project. 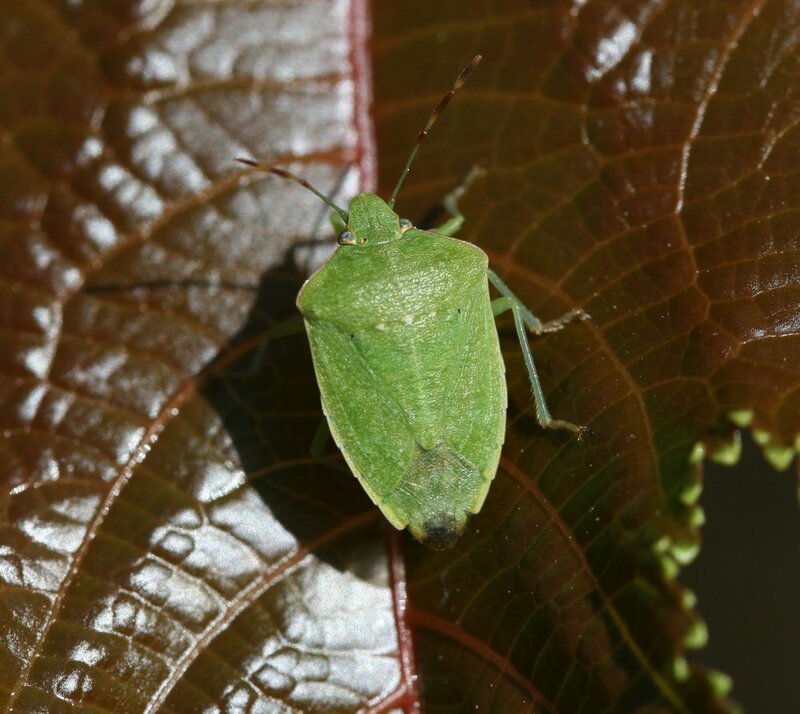 In 2015, they returned to MLBS and recorded sounds from insects communicating through the stems and leaves of plants. Those initial recordings sparked an art-science collaboration that has continued to grow. In 2015, Kasey and Stephen developed an immersive audio exhibit that brought visitors into the depths of plant-borne sound. Today, Kasey and Stephen are developing their next exhibit, which will demonstrate how global warming may influence communication in vibrational insects. Using a specialized laser recording device, Stephen and Kasey capture the sounds of insect movement on the stems and leaves of plants. Stephen then spatializes and manipulates the sound recordings at Virginia Tech's Institute for Creativity, Arts, and Technology (ICAT) studios to reveal a hidden sound world that would otherwise be inaudible. Stephen and Kasey are once again collaborating on their next exhibit. 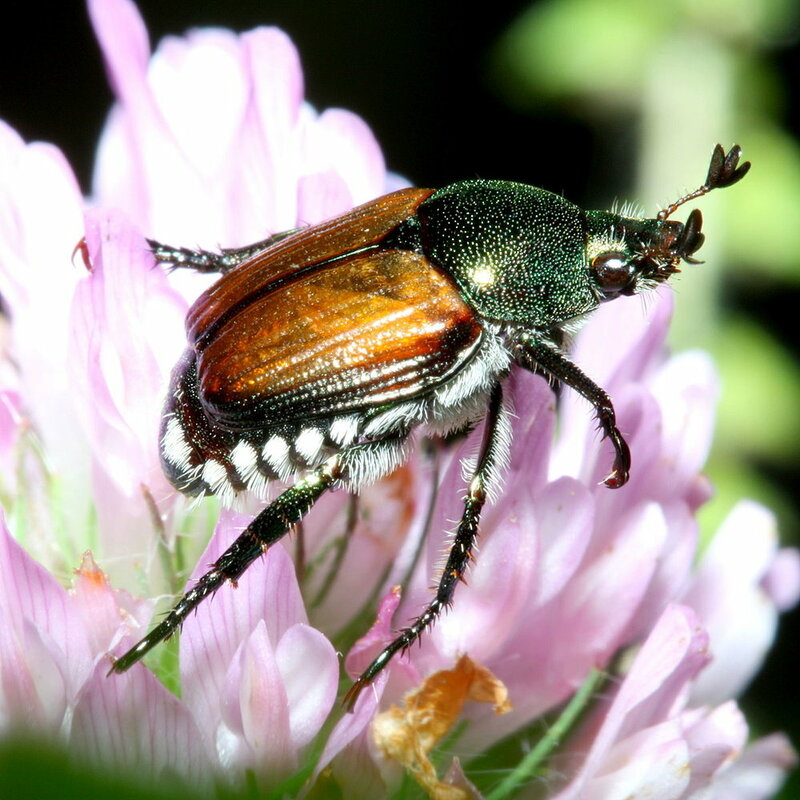 This one will demonstrate how global warming may influence communication in vibrational insects. The exhibit will take the listeners through how vibrational signals sound at different temperatures, starting cold and ending hot. This sound installation will be paired with public talks, by which visitors can learn more about how vibrational signaling is produced, how temperature effects biological processes, and why that means different sounds are produced, as well as the results of the NSF project thus far. "A Scuttering Across the Leaves" was an immersive audio experience that invited participants into the world as experienced by plants and small organisms. This extraordinary world--undetected and unknown to most of the audience--was revealed on a unique, 145-speaker system (The Cube) at Virginia Tech. The show ran for only 10 days in 2015 but drew over 500 visitors. This project was supported in part by ICAT, the University of Virginia, St. Louis University, and the Mountain Lake Biological Station's ArtLab.